Have you noticed the moon in the dead of night lately? There is a fullness to its shape, and in a couple of days it will be as round as a dollar coin. At a full moon – the earth, moon and sun are in approximate alignment, so the entire sunlit part of the moon is facing us. The motion of the oceans are effected by the moons gravitational pull. The forces are strong enough to disrupt the balance of our oceans. This might help us to understand why Intuitive Sensitive people are ‘disrupted’ emotionally when the moon begins to show it’s illuminated fullness. Not only humans are effected by the influences of the full moon, all living beings have changed behaviours. Coral mates at the full moon, bears, caribou and salmon move at the full moon and the electrical charge in living cells are amplified. If the moon can move bodies of water, then there is no reason not to believe that it can’t effect our human bodies. When the moon is full, people tend to allow their emotions to rise to the surface, this is a good thing, but we have to be careful how we express those emotions. It is important to ‘look’ at what comes to the forefront when our emotional and mental bodies are a little worked up. Perhaps the full moon is an opportunity for us to identify where we need to do some Soul Work. So often we use excuses like the full moon, or an eclipse to hide behind what is really happening inside of us. We are often gifted during a full moon phase with some really intense dreams. Dreams are a way for our Soul to connect with us. Dreams are clues to where we may need to heal. Dreaming is like witnessing a syncronisity. 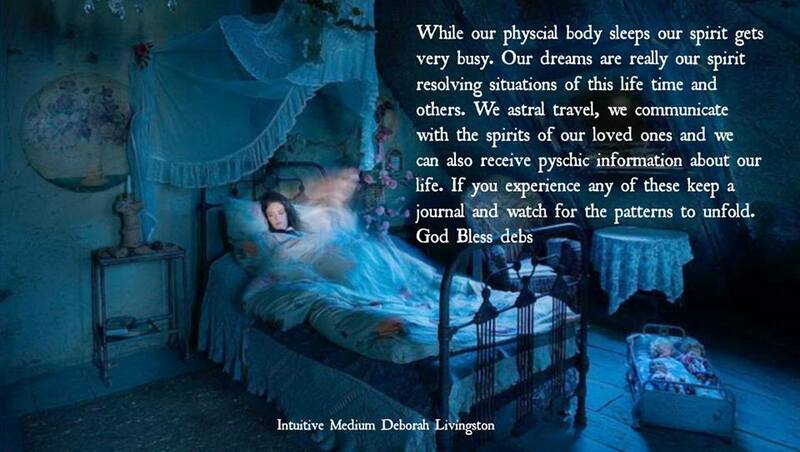 They are gentle whispers from Spirit and our Spirit Guides. Dreams speak softly, or sometimes loudly to us, so it is helpful to be able to interpret them properly. Keeping a dream journal by your bed side is a tool that can be very helpful. Writing down a dream memory as soon as you wake up is usually the best way to remember. If you begin to notice that your feeling a little out of sorts in the next few days, take particular attention to what it is your ‘feeling’. Most often a little extra anger might surface when the moon is full. If you feel like you want to fly off the handle, instead go for a walk, get outside in nature somewhere. Give yourself some space, so you have a clear portal for the messages that are coming from the moon, to help you with some beautiful emotional healing.